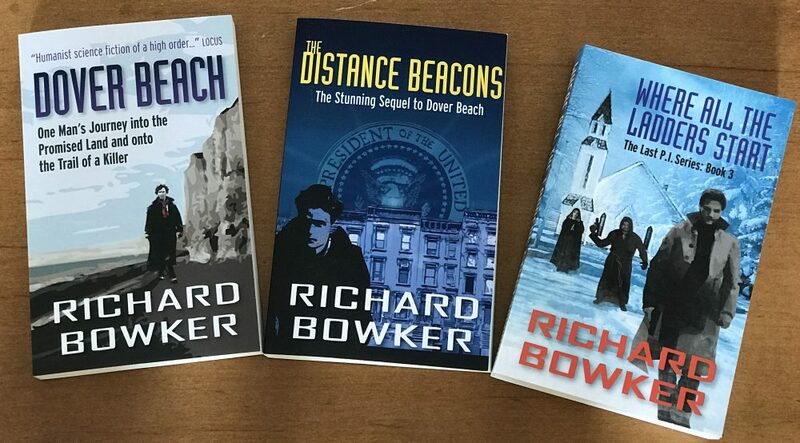 This entry was posted in Reading and tagged authors, fiction, novels, reading, science fiction, writing by Richard Bowker. Bookmark the permalink. Yep, I’ll be saying good-bye to it, too, just as soon as I (cough cough) incorporate the last of Rich’s suggestions. (Just the good ones, not the dopey ones.) Moving right on to the next and final volume!